SEOUL, Aug. 14, 2017 — The new UX 6.0+ to make its debut in the upcoming V30 from LG Electronics (LG) is an advanced version of LG’s UX that has been optimized to work even better with the immersive 18:9 OLED FullVision display while offering more personalization options for a more intuitive user experience. 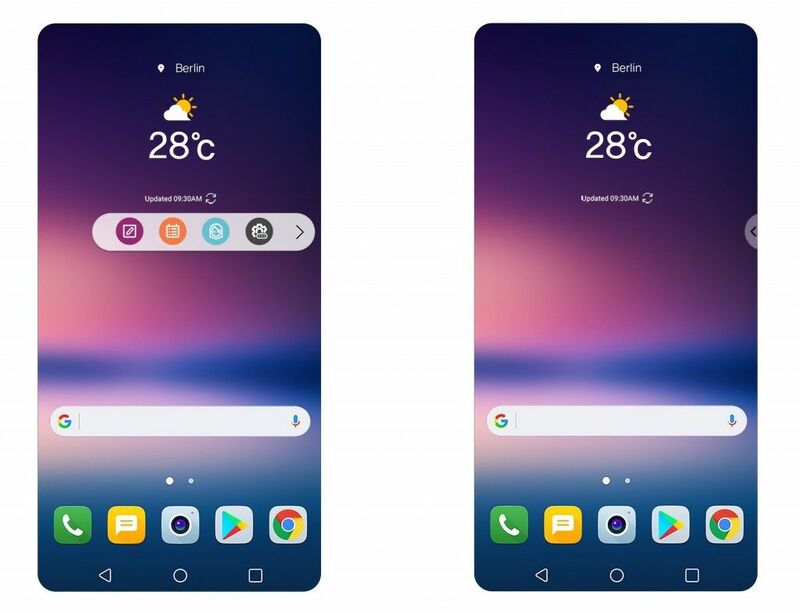 Featuring the company’s first OLED FullVision display and an advanced dual lens camera, the LG V30 is a powerful multimedia tool and the new UX is designed so that users can leverage its advanced capabilities to the fullest. Graphy, which can be accessed in the camera’s Manual Mode, gives any shutterbug professional quality photography capabilities. With Graphy, users can choose from among a portfolio of professional shots, each with a different style and mood or they can download photos taken by professionals from the Graphy website or mobile app and apply those metadata presets – such as white balance, shutter speed, aperture and ISO – to photos taken with the V30. Different shooting modes such as auto, grid shot, snap shot and match shot are conveniently grouped under one menu for ease of selection. GIFs can be quickly created in the Gallery menu while the Create Movie option allows for the creation of movie using photos and/or video files which can then be edited in the included Quick Video Editor. 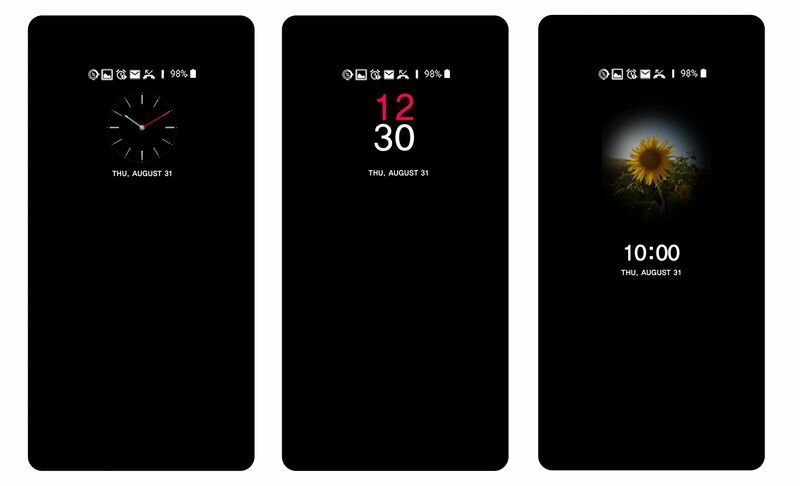 The Second Screen in the LG V20 has evolved to become Floating Bar on the V30. The semi-transparent Floating Bar allows for quick access to frequently used functions and can be dragged completely off the FullVision display when not needed. When powered off, the Always-on Display is even more customizable than before. The AOD now not only shows the clock, it can also be set to display Quick Tools, Music Player or a personal photograph as well. Security features in the LG V30 are also more advanced than in LG’s previous smartphone UX. Using Face Recognition, the V30 can be unlocked instantaneously using the front facing camera even when the phone’s display is off. And there is no need to press the power button first, unlike on other phones. Voice Recognition uses a combination of the user’s voice and self-generated keywords (ideally three to five syllables combined) to unlock the V30 without the need to press a button or swipe the screen. It is supported by Qualcomm Aqstic voice UI technology for always-on, always-listening capabilities that requires very little battery power. Even the feel of the UX can be tailored to users’ preference. Haptic feedback on the LG V30 can be customized with various included vibration combinations that can be matched to the phone’s ringtone.